CHARITY BEGINS AT HOME – AT FOR LIFE PRODUCTS. 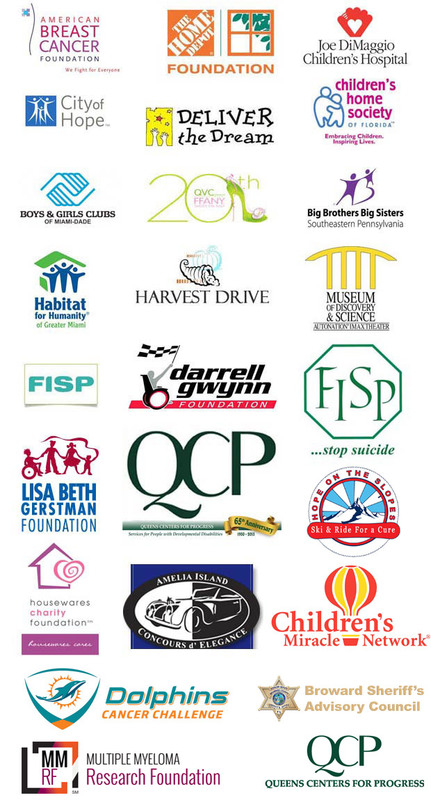 For Life Products is a proud supporter of local charities throughout South Florida and Nationwide. We strongly believe in contributing to the less fortunate and giving back to our local community and to Nationwide causes. Our mission is to provide a portion of our profits to charitible organizations from providing homes and housing through Habitat for Humanity to Cancer Research through the American Breast Cancer Foundations and Joe DiMaggio Children's Hospital. 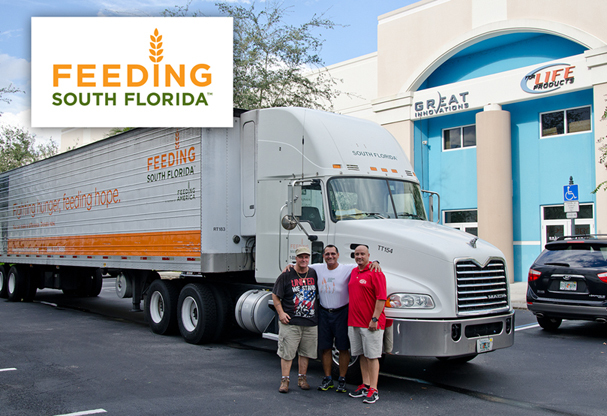 For Life Products contributed cans and dried foods to FEEDING SOUTH FLORIDA in their Annual September is Hunger Action Month to those less fortunate individuals in South Florida who don't know where they will get their next meal. For Life Products contributed several thousands of dollars towards the CITY OF HOPE'S celebration of its Cententenial, a 100-year commitment to care and discovery of cures and procedures in the fight to conquer cancer, diabetes, HIV/AIDS and other life-threatening diseases.